AddressThe address for this sale in Alexandria, MN 56308 will no longer be shown since it has already ended. Day 2 and 3 are half price days. 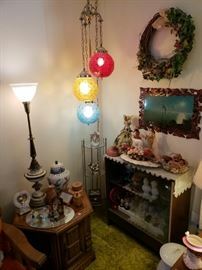 Gorgeous MCM hanging lamp; display cabinet, end table; figurines, another great table lamp! 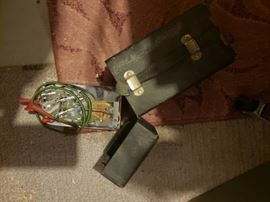 Vibroplex Telegraph Machine with case. 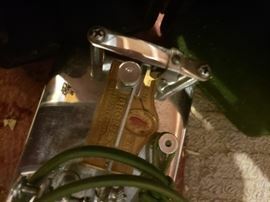 View of Vibroplex with case. 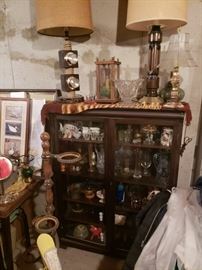 Antique cabinet; lamps; barometer; glassware; collectibles. 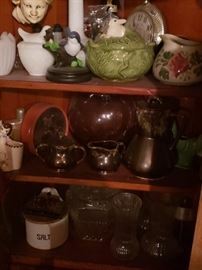 Glassware; pottery; clock and other collectibles inside nice corner cabinet. 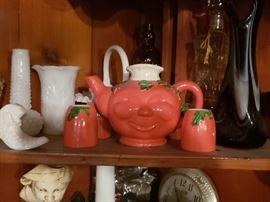 Same corner cabinet, teapot set, vases, hobnail. 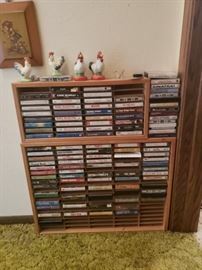 Cassette tapes in wood cases; more figurines and wall art. 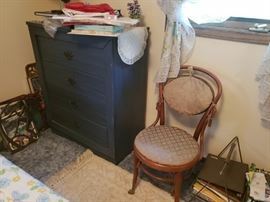 Antique chair (excellent condition); dresser; more. 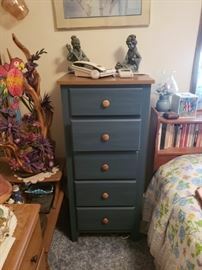 Dresser; figurines; phone; wall art; more. 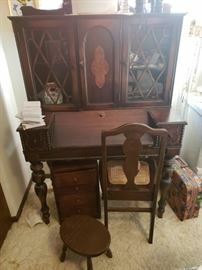 Antique desk, chair and footstool; suitcase; more. Collection of small framed religious art. Wall decor (MCM candle sconces). Display curio filled with figurines; vacuum. 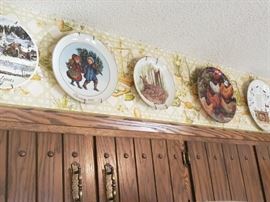 China cabinet full of dishes, more. Dining room table and chairs; dish set; more. Unique wall art - spears I think. There is a matching one not pictured. Box sets of vinyl record albums; figurines. Is that plant hanger macrame???? Cool MCM lamp; collectible plates. Military (?) crate; galvanized traps; more. So many outdoor garden items!! 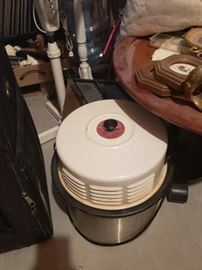 Vintage chair and stool; MCM lamp shade; Polaroid. A fraction of the costume jewelry collection. Pivot tab and e and reverse hand painted lamp. Small end tab lmk es, figurines, more.